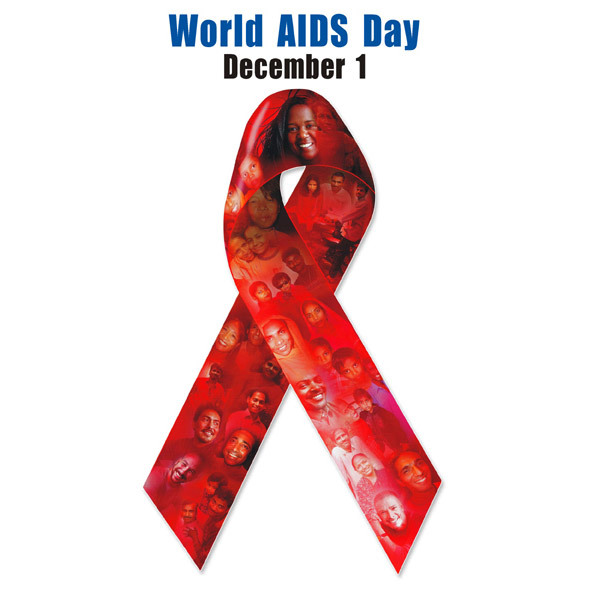 Today is World Aids Day, and despite the fact that African Americans make up only 13% of the US population, the number of AIDS deaths among blacks is almost as large as the number of AIDS deaths among whites. Marc sat down with writers Ta-Nehisi Coates and Greg Kane to discuss AIDS in the African-American community, marriage and the American family, and how attitudes on race and sexuality will be affected by having Barack and Michelle Obama in the White House. In the second half of the show, the panel discussed members of President Elect Obama’s newly announced national security team, and whether the Obama administration will be able to deliver the change the Obama campaign promised. Ta-Nehisi Coates, blogger for theatlantic.com and author of The Beautiful Struggle: A Father, Two Sons, and an Unlikely Road to Manhood. Greg Kane, columnist for The Examiner.